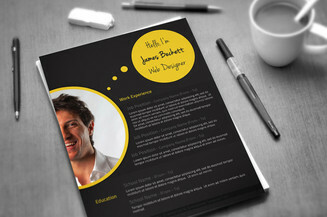 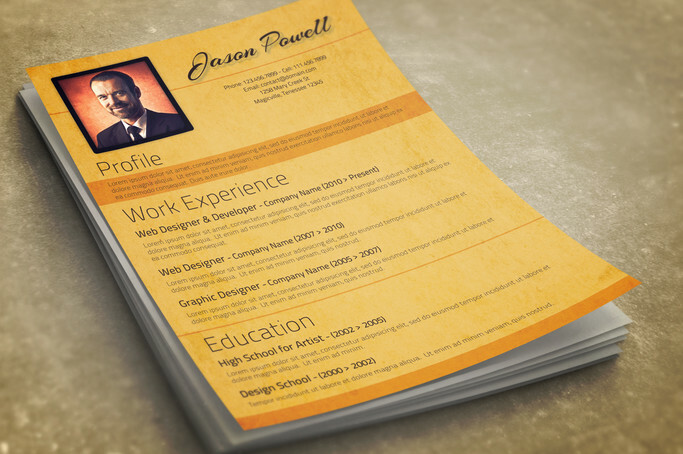 Set yourself apart from the competitive pool of applicants with this modern CV template. 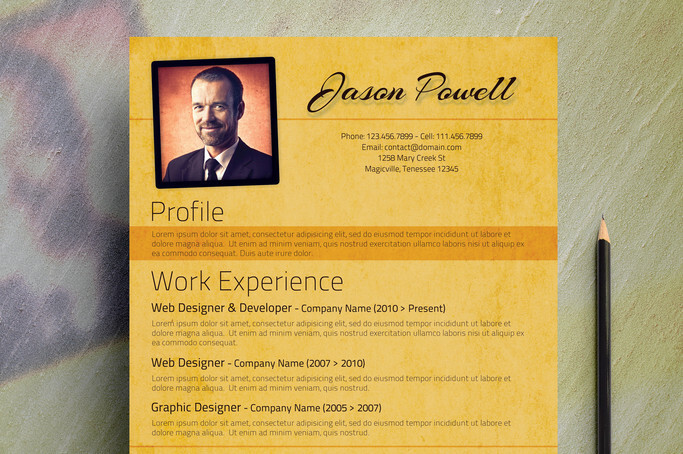 It has a clean and non-cluttered layout that is designed with a fresh style. 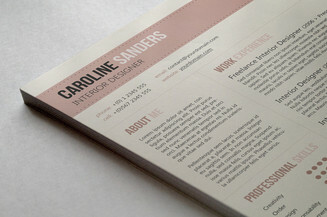 It has a subtle texture which can give your resume a unique look and also includes a matching cover letter for a more efficient presentation of your profile. These two elements create a powerful synergy to get your feet in the door and score interviews.